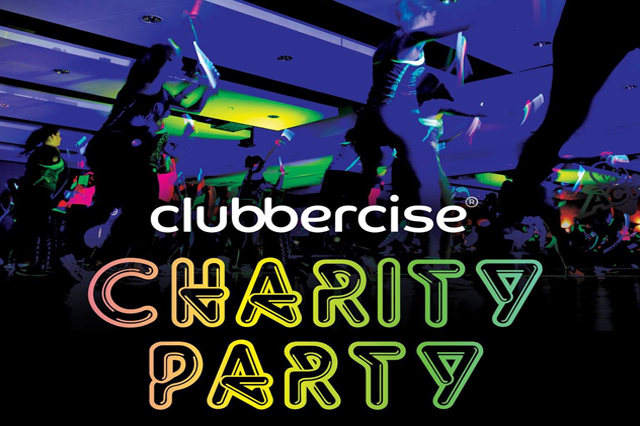 Come and join us on Sunday 26th June for a fun evening celebrating our first year of Clubbercise and raising money for Rennie Grove House Hospice. We will be turning the London Road Club into our very own night club for the evening. 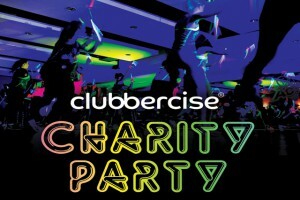 The bar will be open, before during and after the class (that should make for some fun dancing). There’ll be proper face paining from a fabulous local face paint artist, a raffle by Grove House and you’ll get a chance to have a good freestyle boogie after the class too.